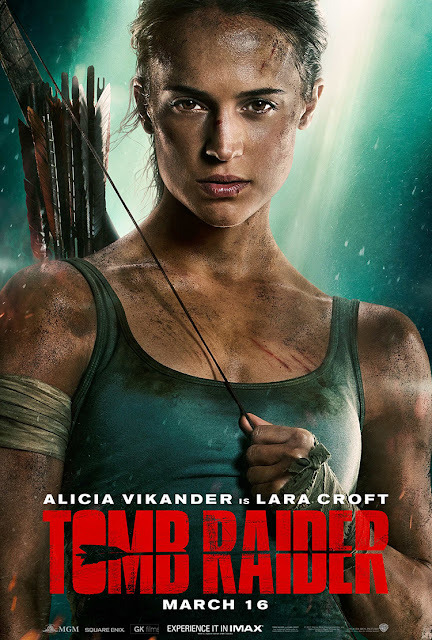 The 2nd full trailer for the Yomb Raider 2018 reboot arrived this past week. The question is - Can it break the video game/movie adaptation curse and actually be any good? We'll find out on March 16 2018.